How much is Christian Horner Worth? 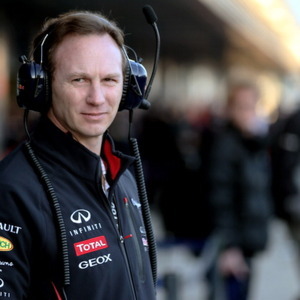 Christian Horner net worth and salary: Christian Horner is a former British race car driver and current team manager who has a net worth of $20 million. Christian Horner is probably most famous for being the team manager of Red Bull Racing Formula One team since 2005. 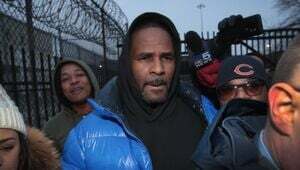 He started his motorsport career as a race car driver, and then later switch to the position of team principal of the GP2 Series team Arden Motorsports in 1999. Christian was born on November 16, 1973 in Leamington Spa, United Kingdom. He has two brothers Jamie and Guy. He attended Arnold Lodge School in Leamington and later the Warwick school. The 'unofficial' fan club 'The Christian Horner Fan Club' is more commonly known as The Hornettes. Horner won a Formula Renault scholarship in 1991. He competed in the 1992 British Formula Renault Championship with Manor Motorsport and finished that season as a winner and the highest placed rookie. He then moved up to British Formula Three, and made his debut in 1994 with the Fortec team. In 1995 he moved to the ADR team, and moved again in 1996 to the TOM'S team. In addition that same year he also raced in British Formula Two. When Red Bull Racing team brought Horner to Formula One in 2005, he was the youngest of the team principals at the time; the team's success has continued to grow under the direction of Horner. In 2011, the team won their second constructors' championship, where Sebastian Vettel became the world's youngest double-champion.